Add water to vazhathandu and allow it to boil till cooked. Meanwhile heat the pan with oil, add mustard and urad dal. 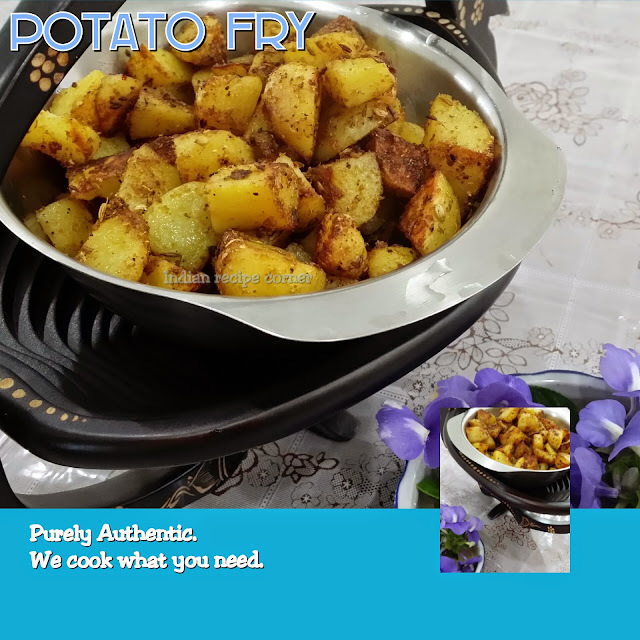 Allow mustard to spurt & urad dal to turn golden then add onions to saute, add asafoetida to it. Drain the water from vazhathandu and add it to the fried contents and allow it to cool. Then add curd, salt, minced green chillies and mix well. The raita is ready. Can be garnished with corriander leaves and sprouted green gram. Nice to eat alone or with rice.